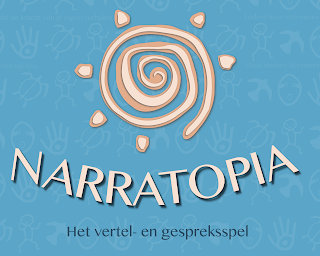 Narratopia is now available in Dutch, in both boxed (ready to play) and print-and-play versions. The game was translated by Annemijn van Garderen with help from her dad, Harold. Many thanks to both of them for making it happen. 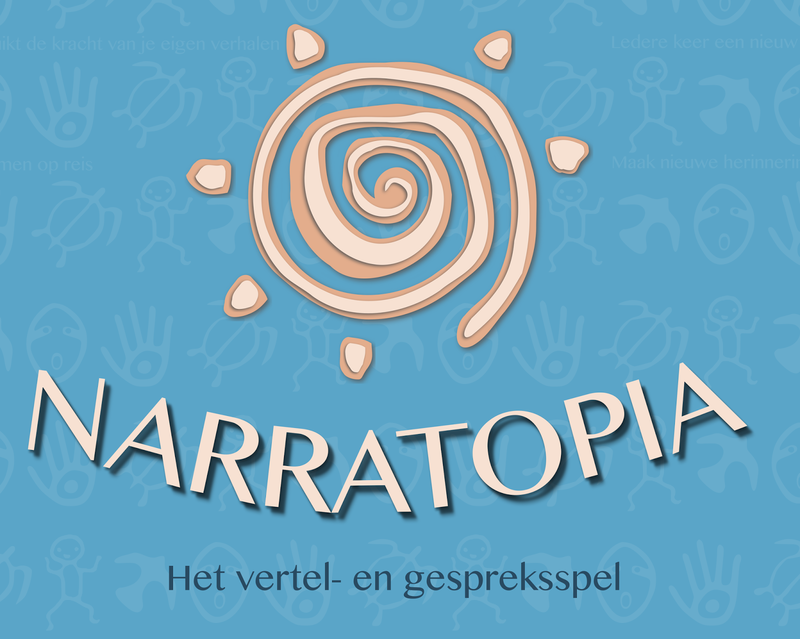 If you are interested in helping me translate Narratopia to a language you know well, send me an email and I'll tell you what the process entails.